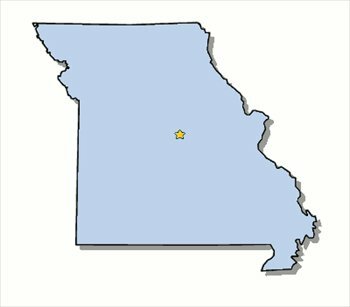 In Arcadia, Missouri, there is a great sigh of relief for the family of Joshua Childers and the surrounding community. Joshua got out of his house one night while his mother was on the telephone and his father was sleeping. The family looked for Joshua for about 45 minutes and then called for help. Search parties were organized and luckily the boy was found by a volunteer. This Missouri missing child story has a happy ending . . . Unfortunately, many stories just like this do not. It just shows you that a few minutes of inattention can lead to a child being missing. Some are never found. Hopefully, Joshua learned a lesson and will not put such a scare into his parents ever again. Joshua’ story should serve as a motivation to other parents to make sure that their children are safe and do not wander off without supervision. You can read more about this story at Arcadia Missouri 3 Year Old Boy Found After Being Missing for 3 Days.